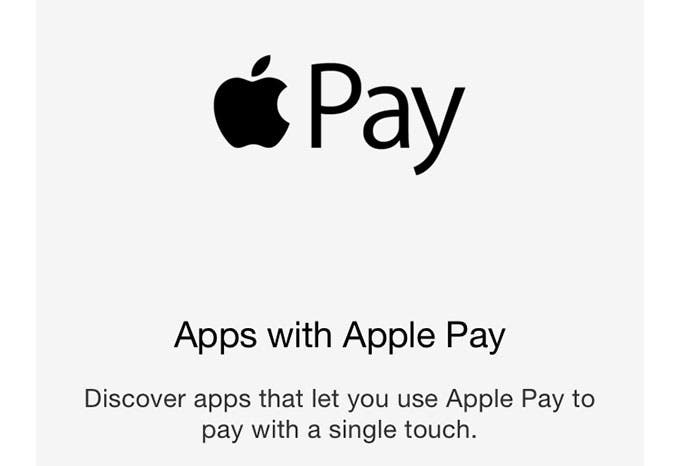 When you are ready to check out, tap the Apple Pay or Buy with Apple Pay button. Your default card and shipping address will be displayed. On this screen, you can select a different card if you have multiple cards saved in Passbook. You also have the option to change your shipping address and phone number here as well. Place your finger on the Touch ID sensor to confirm your payment and complete the transaction.